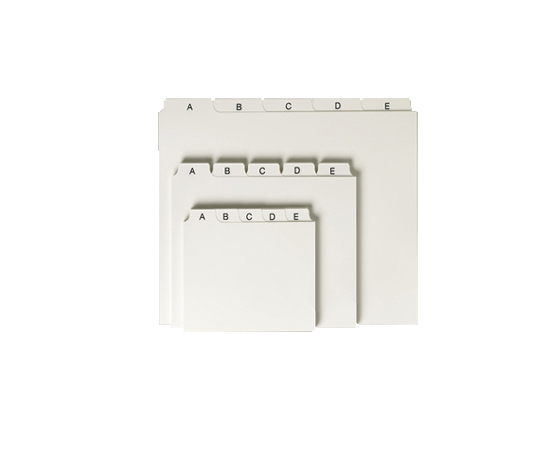 Tabs are a great way to keep your files organized. 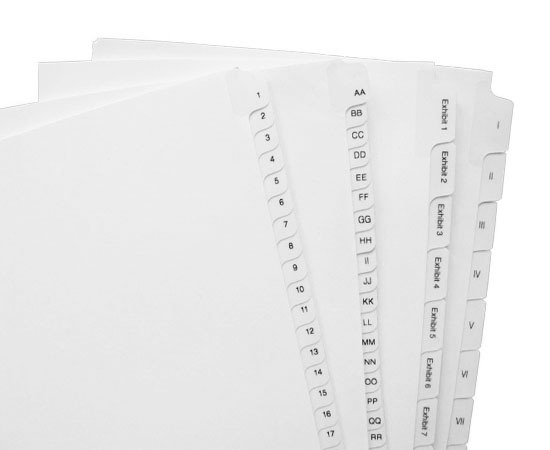 PaperCraft offers a huge inventory of in-stock and ready-to-deliver tabs in Avery® and All-State® styles. Alpha, numeric, roman numbers, months-of-the-year and more! 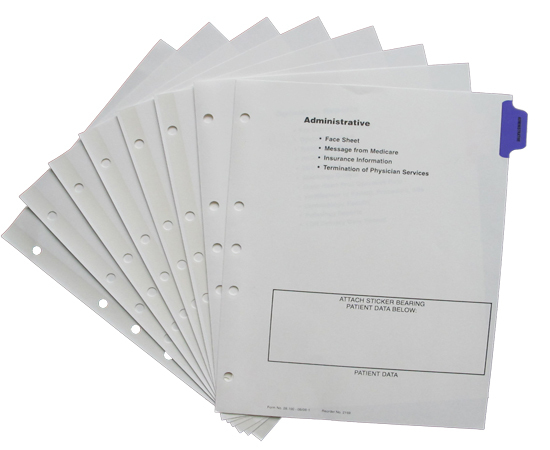 Side tabs, bottom tabs in letter, legal, A4 and A5 sizes are available for next-day delivery. 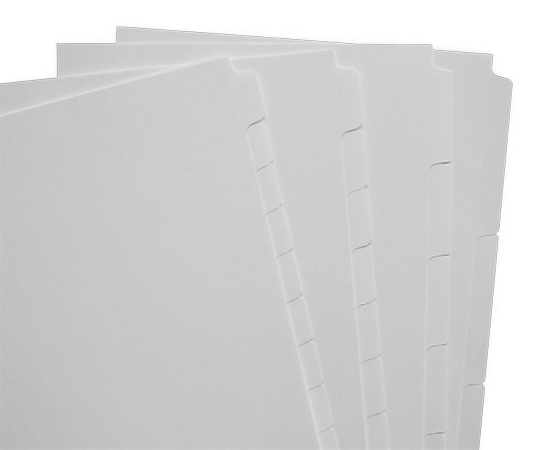 Need plain copier tabs? We've got those too--in-stock and ready-to-deliver. 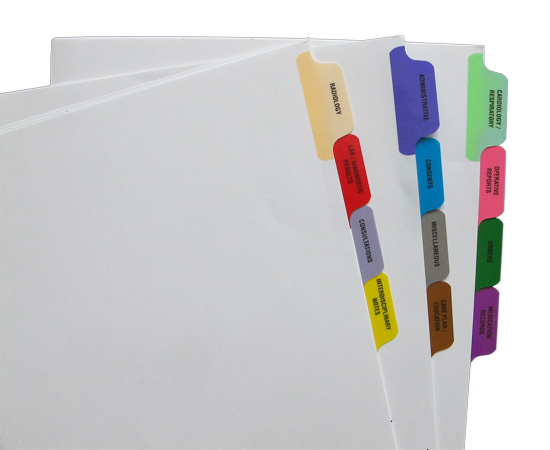 What makes PaperCraft's tabs different than ones from an office supplier? Two things: service and selection. 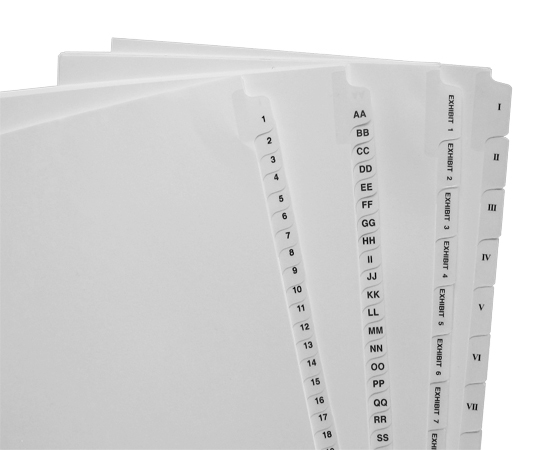 With PaperCraft, there is no cut-off time for placing orders to receive next day delivery. And for clients located in DC, MD & VA area we can often make same-day-deliveries! 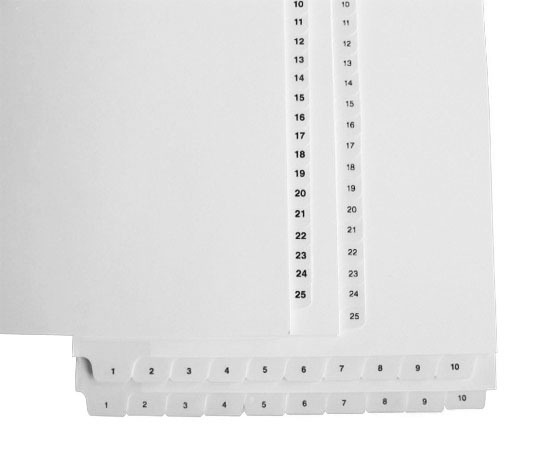 Since we have one of the largest inventories of in stock tabs, we can deliver numbers up to 1,000, roman numbers and other unusual or hard-to-find tabs in all sizes the next day!